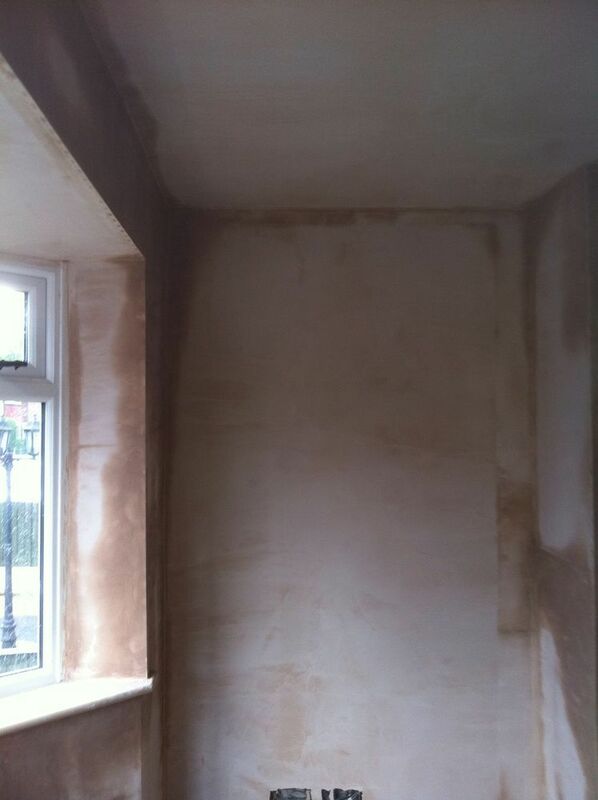 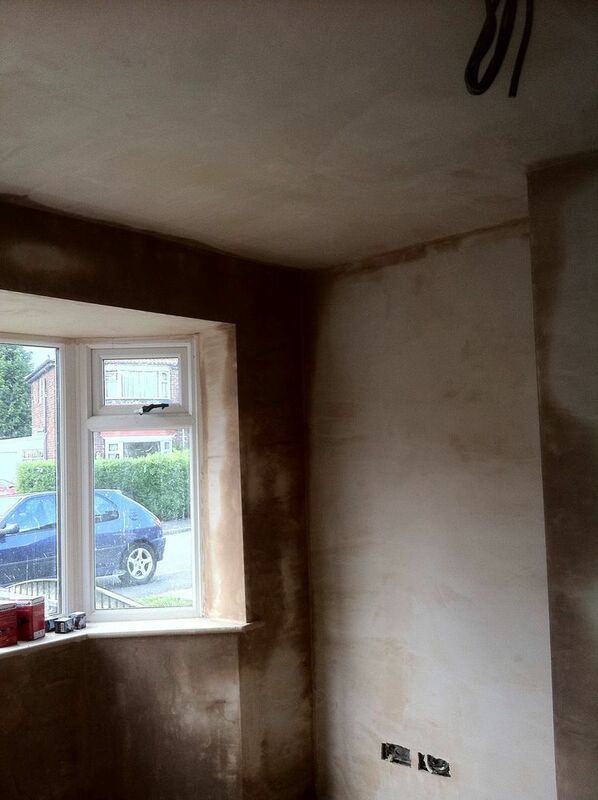 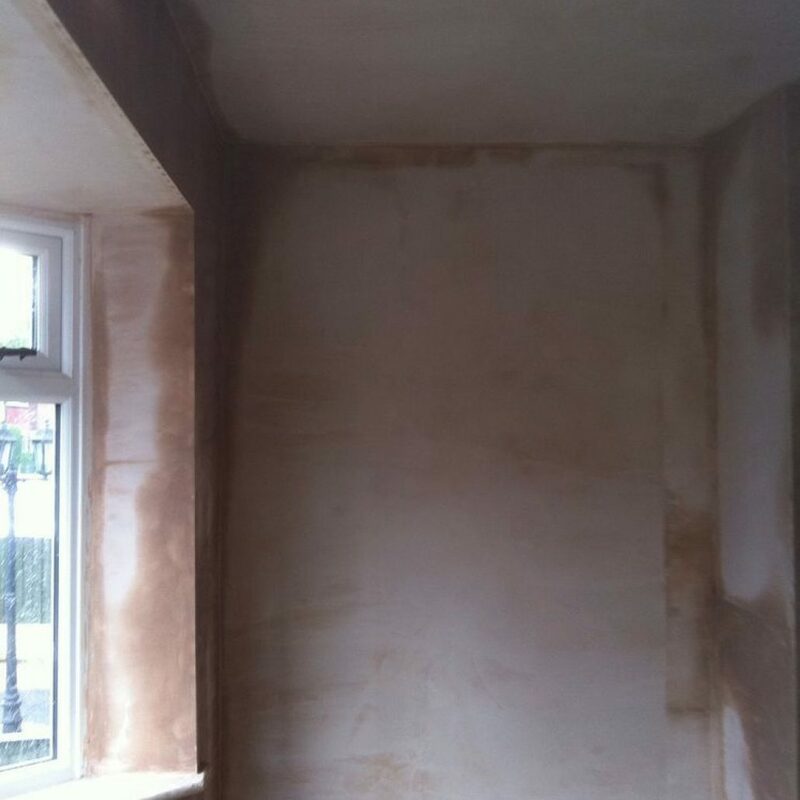 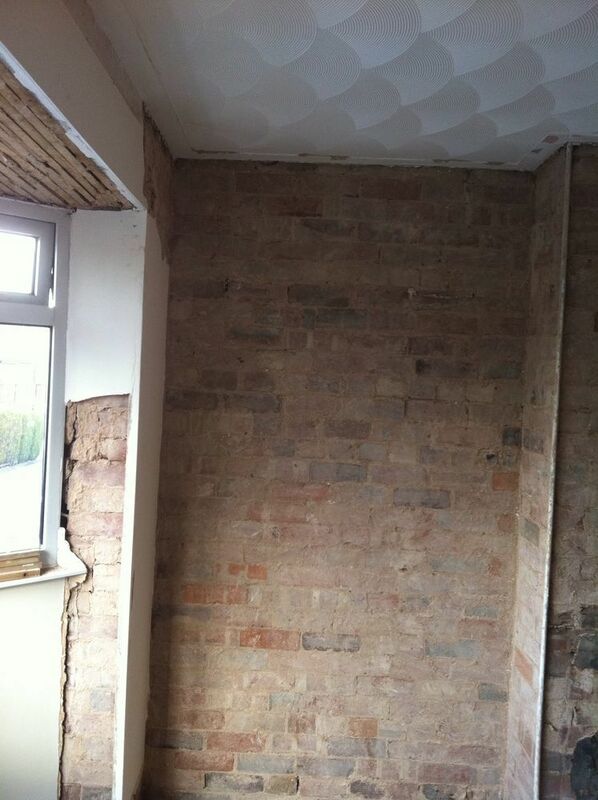 At Saturn Plasterers we provide an Artex Removal service that will restore your ceiling to a smooth skimmed surface ready for painting. 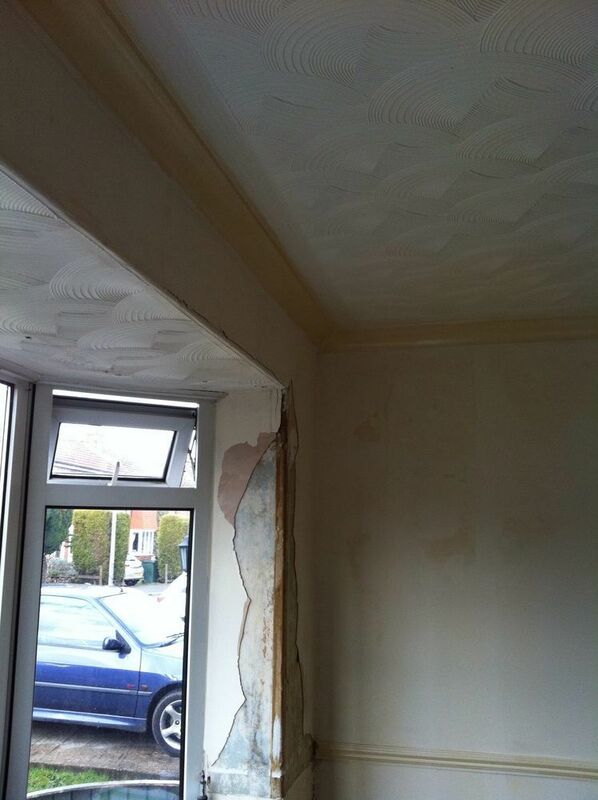 Artex was fashionable in the 1970’s and 80’s and is often still found in homes across the UK. 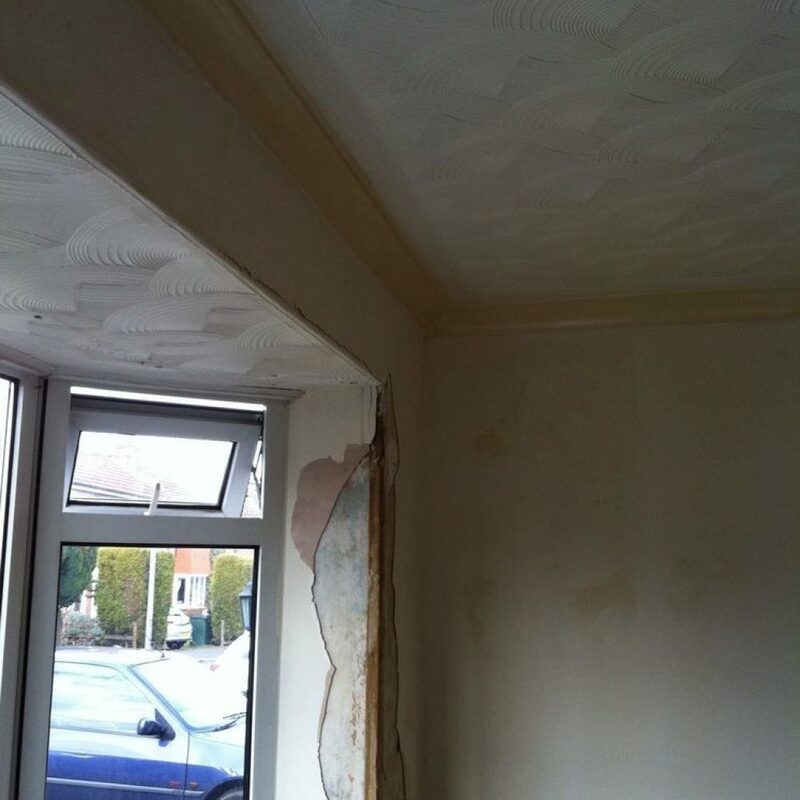 Artex is a water–based covering, usually used to decorate ceilings, and generally brought to a textured finish with the use of a brush or comb. 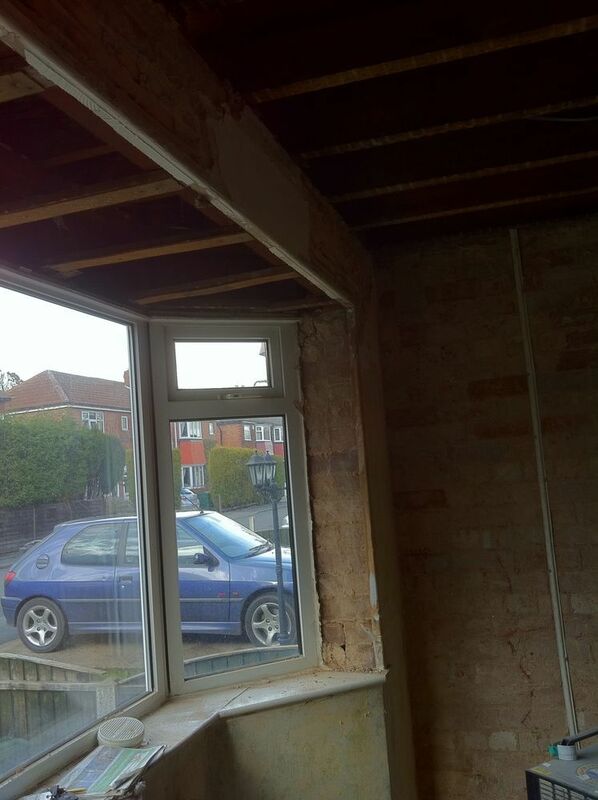 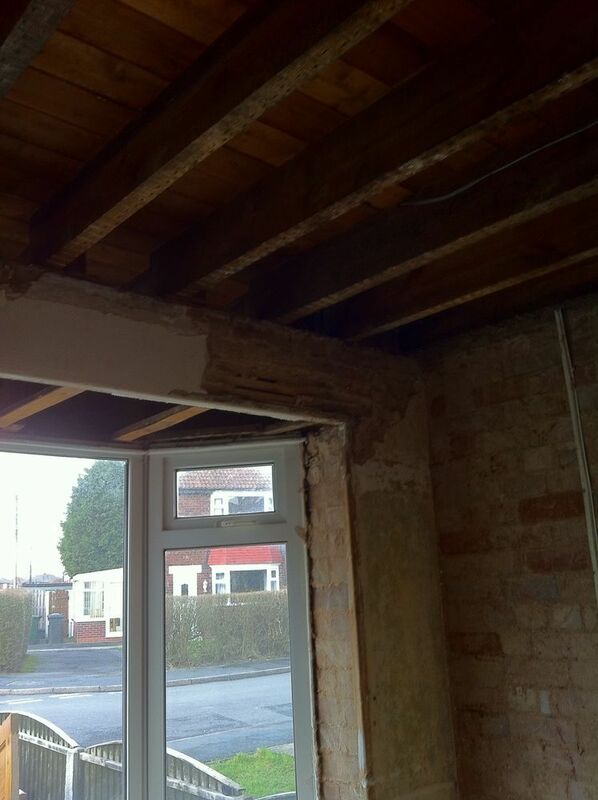 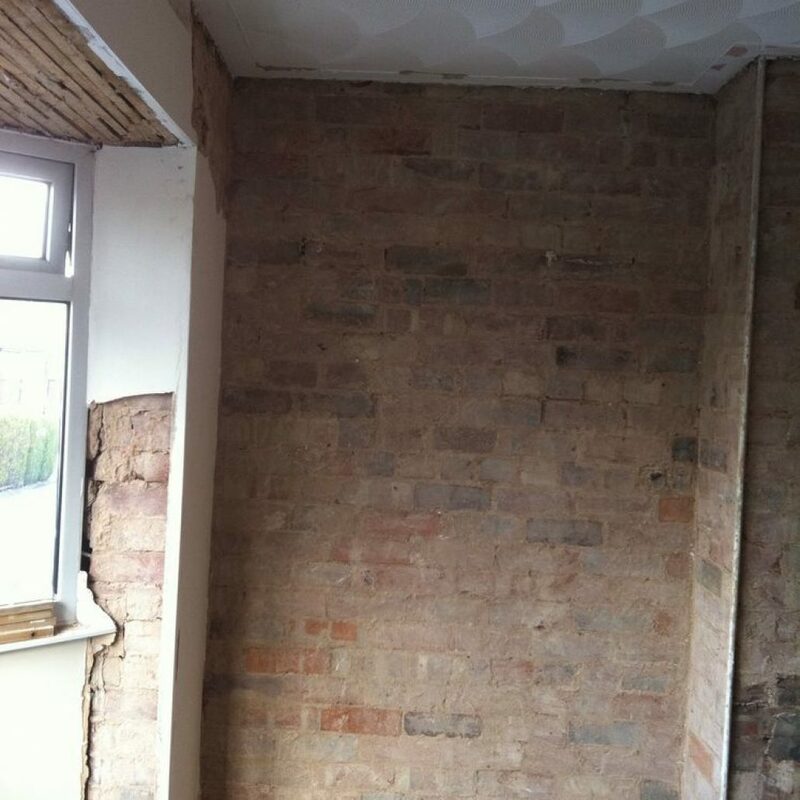 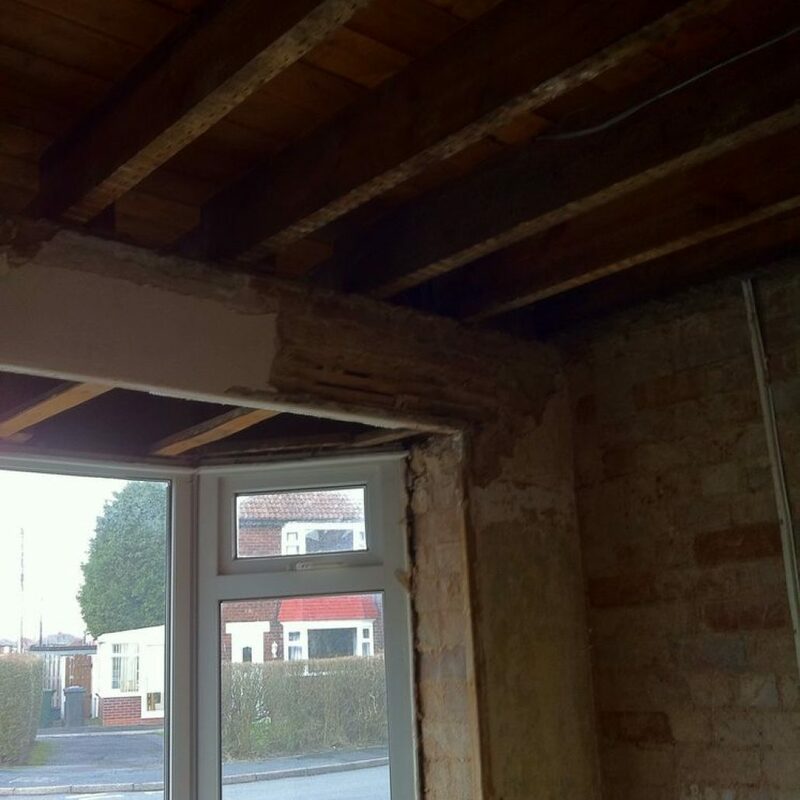 Some older Artex may contain asbestos and it is extremely unwise to sand down or scrape without seeking the advice of an asbestos specialist as this can potentially damage your health. 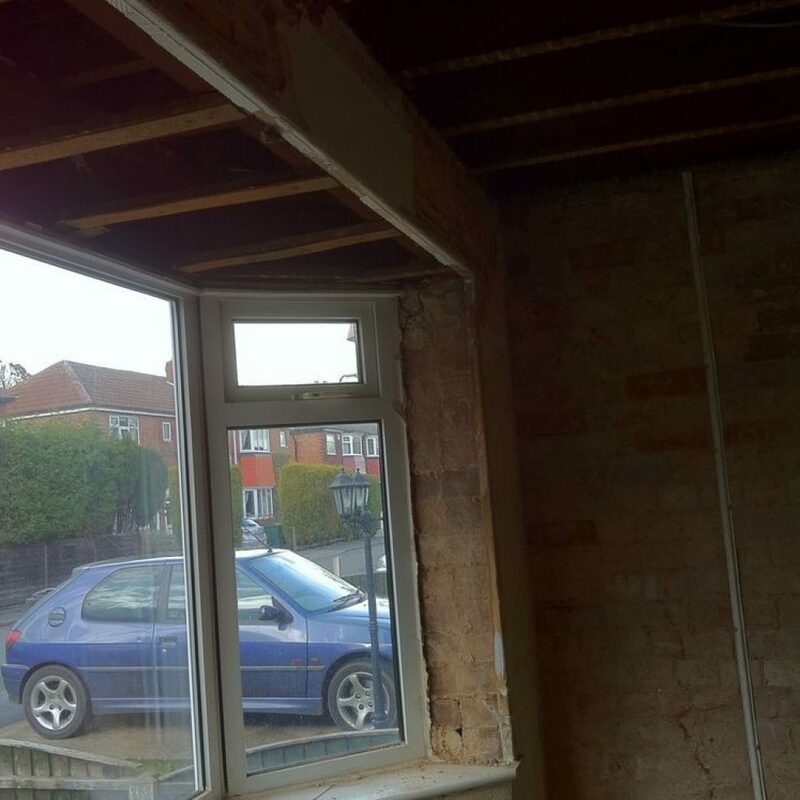 Contact your local council for help with this. 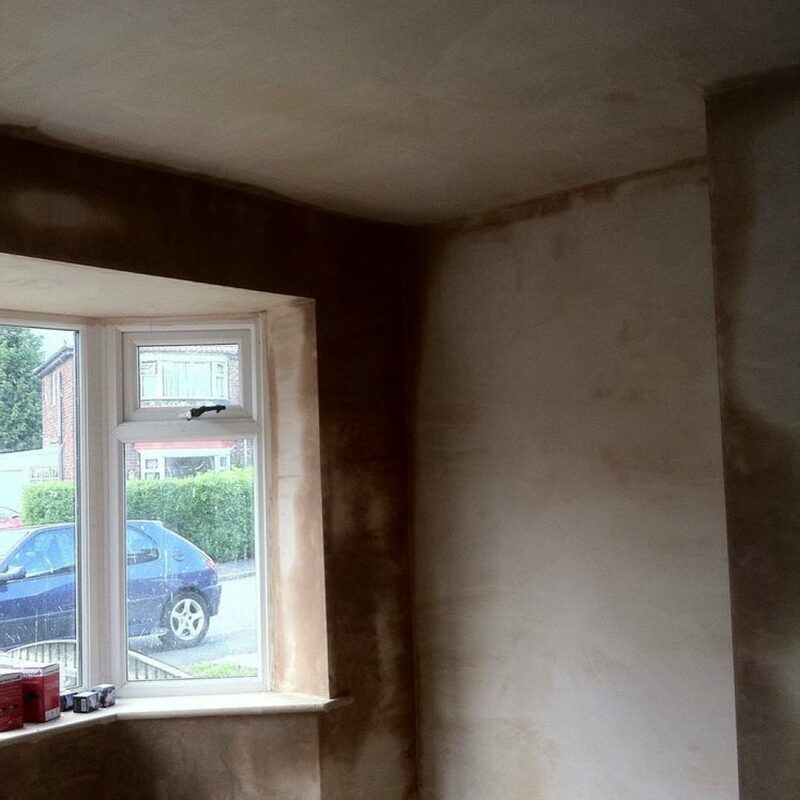 Having checked that your Artex is safe, we are one of the few firms that have the ability and experience to plaster and skim over the Artex to leave a brilliantly smooth finish.